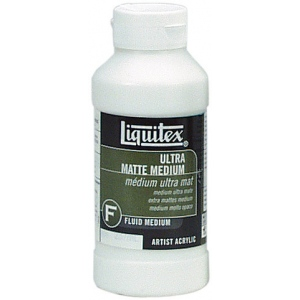 Increases the volume of paint while maintaining the opacity of the color it is mixed into. * Opacity of colors mixed with this medium will be higher than if the color had been thinned to the same degree with any other medium except Modeling Paste. * The degree to which the color can be extended will vary among the different pigments. 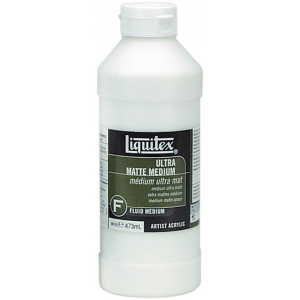 * When over 50% is added this medium can act as a weak tinting white increasing the value of the original color approximately one level. * Light colors will be affected less than dark colors. * Colors dry to a matte finish.